This document is an output from the SEPS 548 project funded by the UK Department for International Development (DFID) for the benefit of NGOs, Oblast Authorities and other Local Government Administrations in Ukraine. The views expressed are not necessarily those of DFID. The copyright of this material is held by CoastNET. 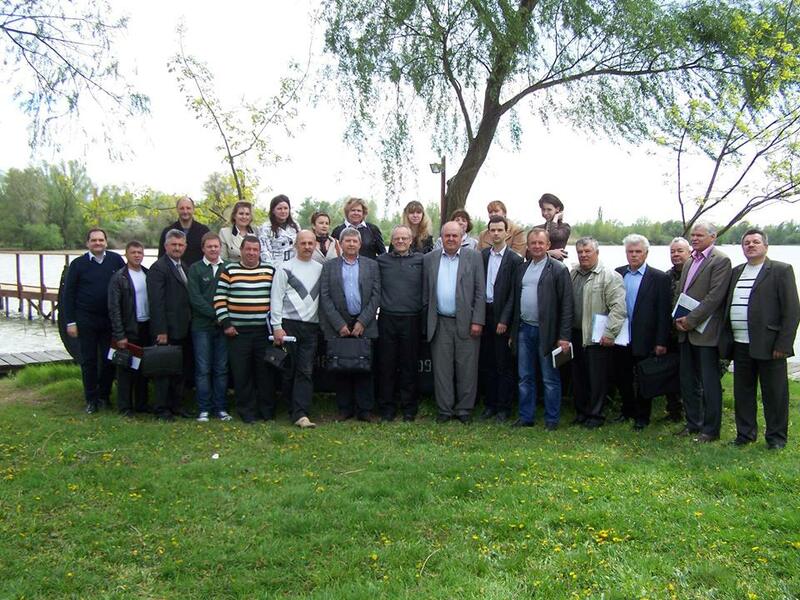 The material can be freely reproduced for administrative or educational purposes but the SEPS 548 project “Adopting Integrated Coastal Zone Management as Good Practice for Sustainable Development of Odessa”, its funding by UK Department for International Development and its support from CoastNET and EUROCOAST must be acknowledged. Any organisation wishing to reproduce the material for commercial purposes should contact CoastNET (admin@coastnet.org.uk).